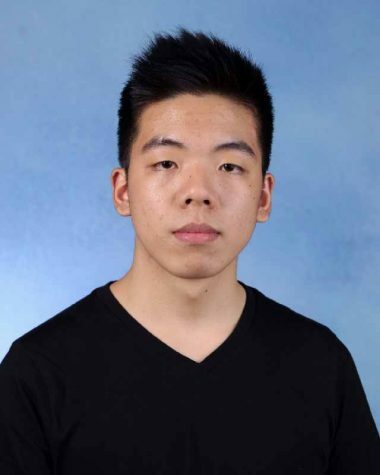 Jason Qu is an Editor for the Feature Section of The Science Survey and a Staff Reporter for the People Section of The Observatory, working to include the perspective of the students of The Bronx High School of Science in the reporting of major school-wide events and happenings. As a staff member of The Science Survey for two years, the most appealing thing to Jason about journalism is simply talking to students and understanding the lens through which Bronx Science sees the world. Jason is extremely passionate about international relations, politics, human rights, foreign language, and public policy, and loves to write editorials and news pieces. He is the President of Bronx Science Young Democrats, the President of Bronx Science Amnesty International, and the President of Bronx Science STAND. Jason also participates in Model United Nations. He loves to read historical fiction, dramas, and non-fiction, and some of his favorite books are The Story of Edgar Sawtelle and A Thousand Splendid Suns. Jason enjoys all types of music, and has a particular passion for foreign music and foreign films. He plans to study political science and public policy in college, and pursue a career in politics, foreign affairs, or non-profit work.